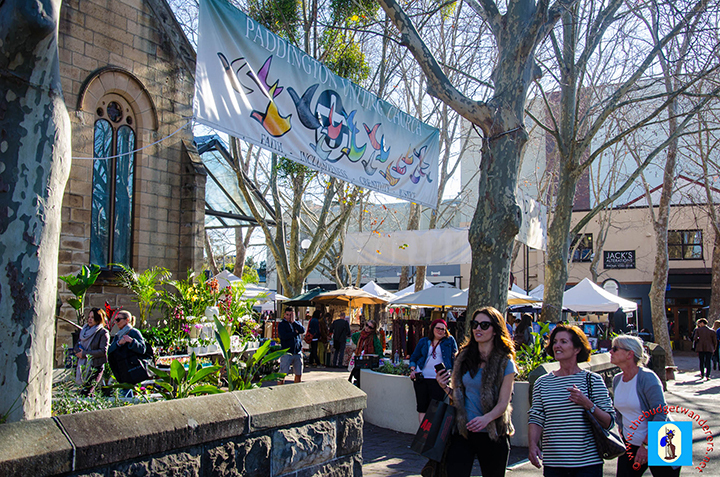 Community markets are vast in Sydney. 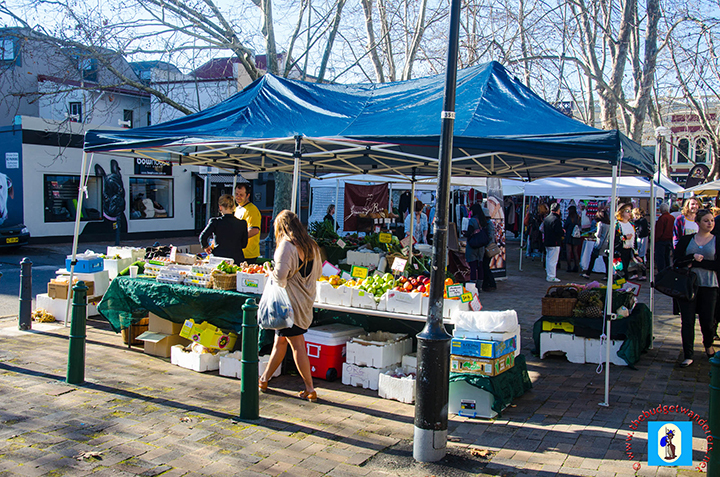 Amongst those which attract the most crowd is the Glebe Markets and Paddington Markets. 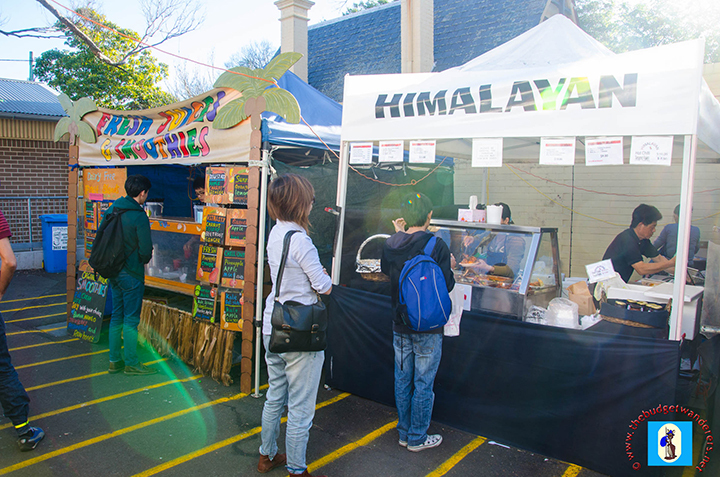 We have featured Glebe Markets in a past post entitled “Glebe Markets: A Market with Traditional Twist”. 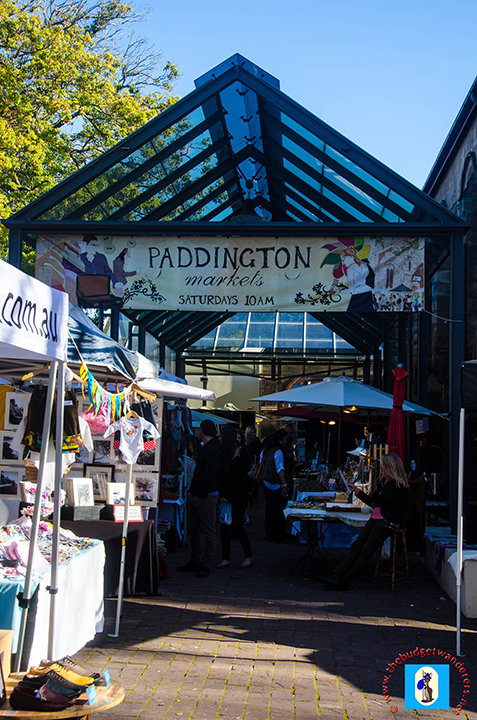 This time, we are featuring another well-known community bazaar, the Paddington Markets, which seats in one of the posh and fashion-forward suburb of Paddington near Sydney metropolis. 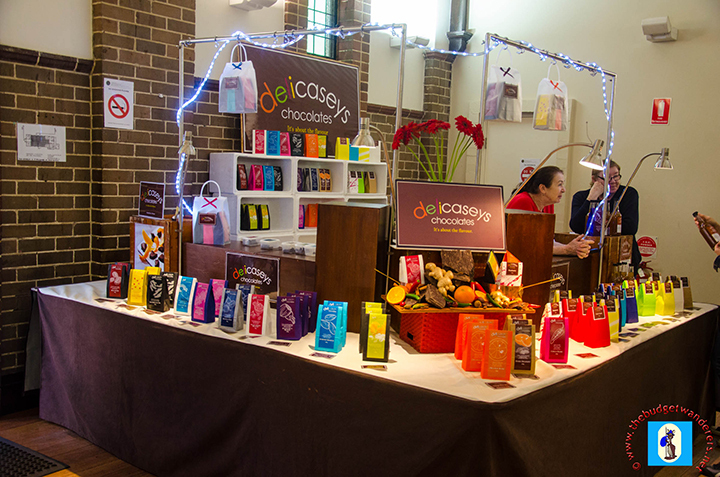 Paddington Markets holds numerous quirky stalls that stand alongside and around the old Paddington Uniting Church. They range from fashion, crafts to food and anything in between. However, much is catered to souvenirs, fashion lines and accessories. Definitely a haven for fashionistas! 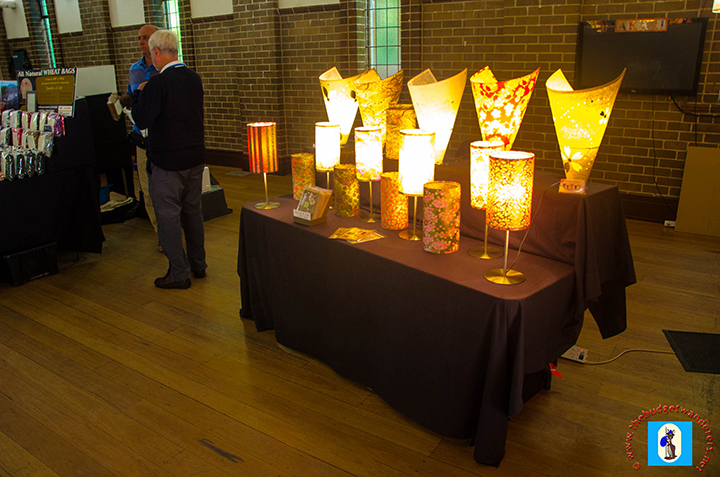 A stall at the Paddington Markets that sells hand crafted light shades. Aside from the various clothing lines, kiosks are littered with hand-made merchandises that are unique, unusual and artistically done. Indeed, creativity is one of the market’s selling points, which attracts not just the shopaholics but enthusiasts as well. Definitely, a purchase on any of these colourful and ingeniously made products will give the shopper a sense of having something that is limited and exclusive. Remarkably, most of these products stemmed from the imaginative and innovative minds and created beautifully by industrious hands of people from Paddington and surrounding suburbs. If fashionistas will go gaga over unlimited range of unique fashion, the gastronomic craze that lines in one part of the market will make the food-trekker salivate in satisfaction with all the mouth-watering dishes that they serve and sell. From local to foreign tastes, anyone has their choices, or better yet try most of the variety that suits your taste. A stall at Paddington Markets that sells assorted Chocolates. Interestingly, anyone who buys their products, a portion of it is given to charity. This endeavour by the non-profit organisation makes it truly worthwhile to visit and shop. This unique concept of “shop and help” brings everyone to partake in assisting and helping the disadvantage and homeless. 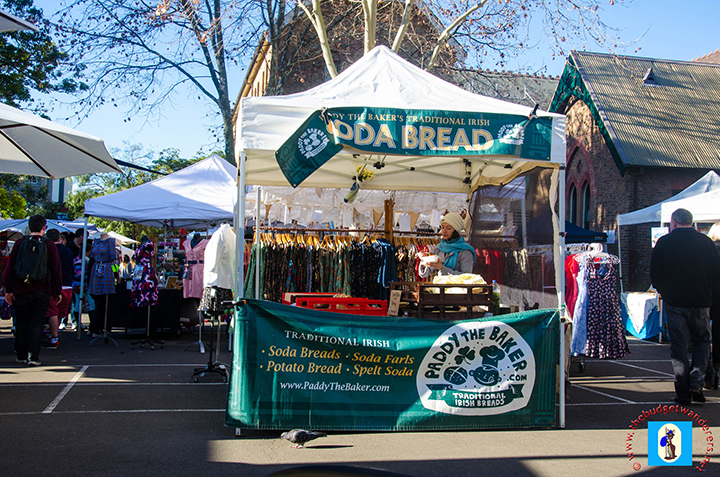 Paddington Markets is one remarkable community market that revolves around community camaraderie and passion for creativity. It is a market that has strong community empowerment to create an atmosphere of fun and adventure and at the same time build foundations for helping the needy. When I went Sydney few months back, I went to this place and the things they are selling are authentic and well-crafted. I even bought some pretty dangles there which I still use until now. They’re pretty cool. I still haven’t made it to this market. Thanks for the reminder, it looks like its worth a visit!